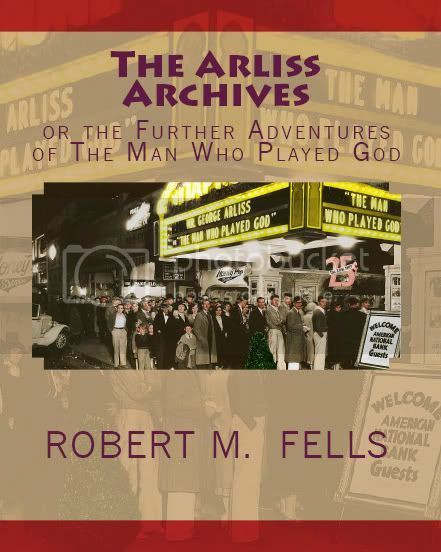 Our first graphic novel is now available from Amazon! 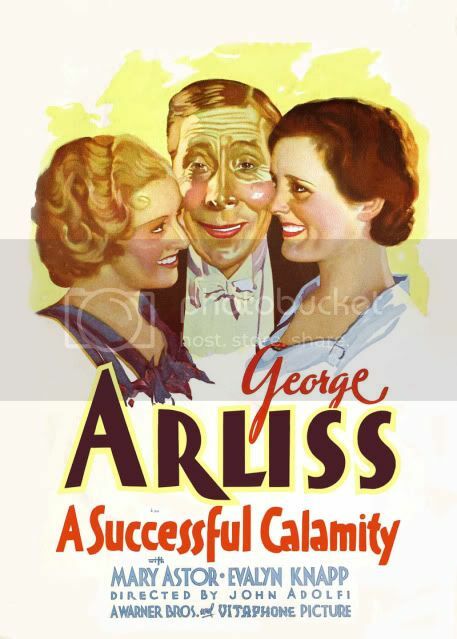 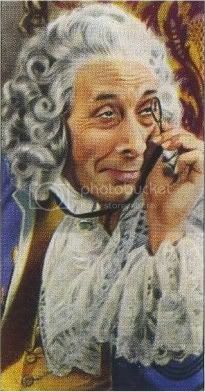 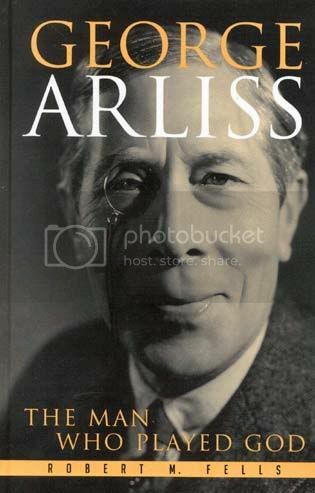 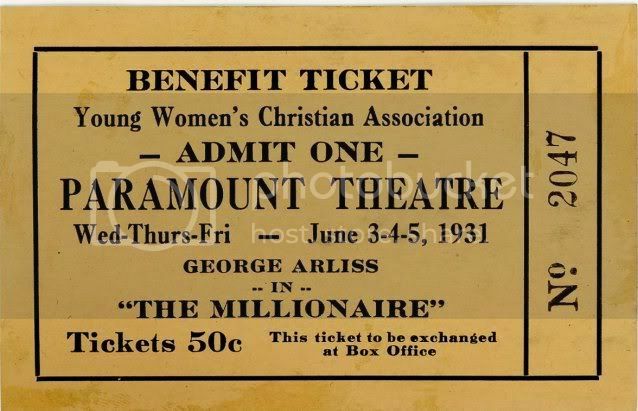 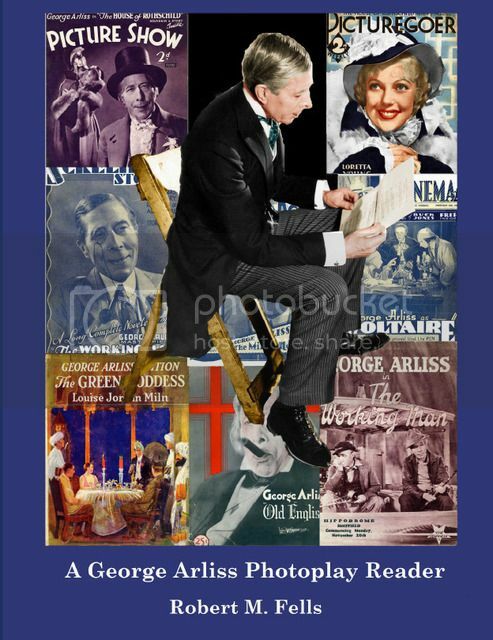 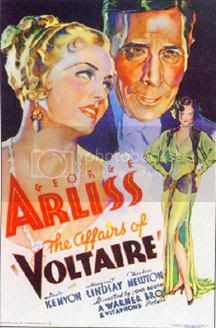 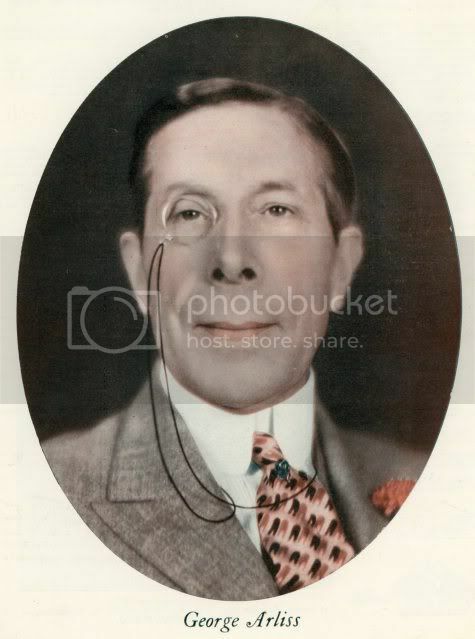 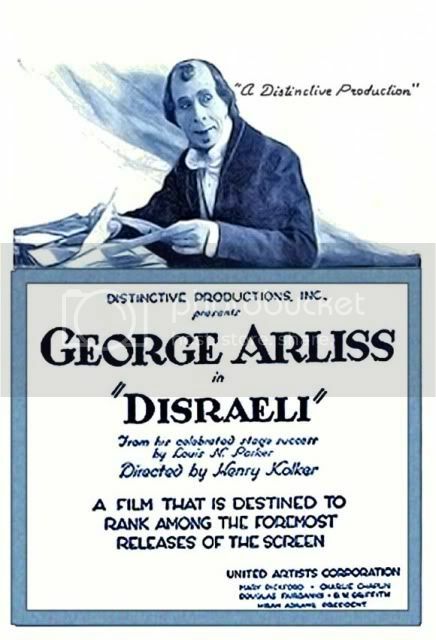 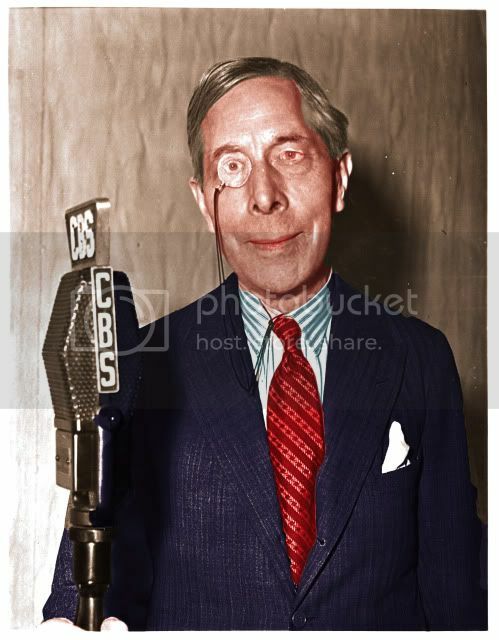 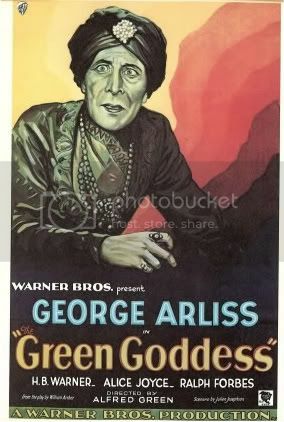 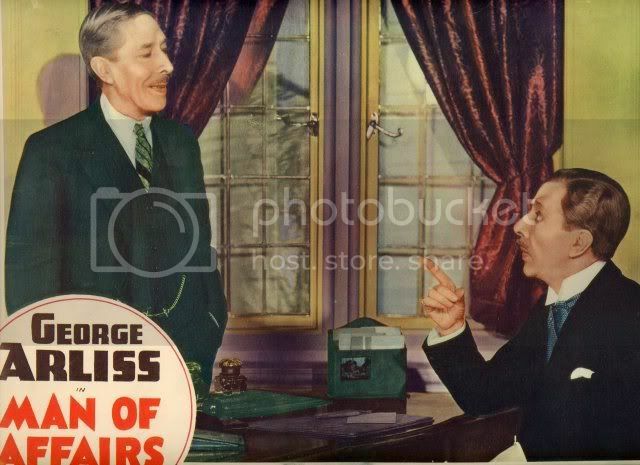 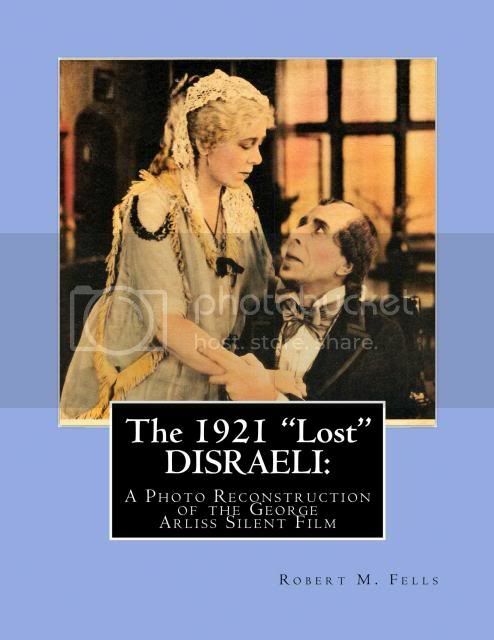 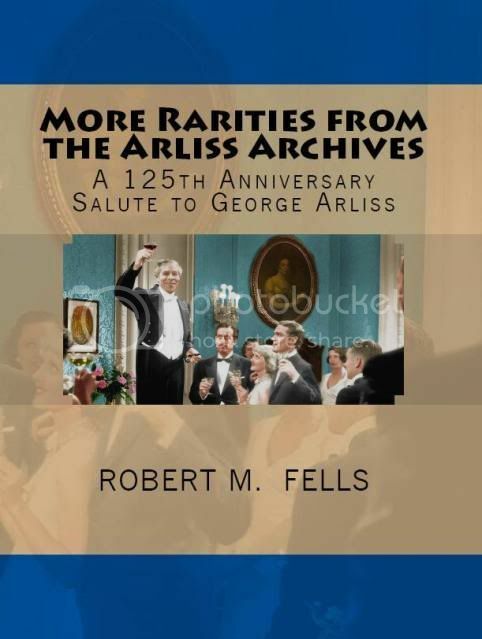 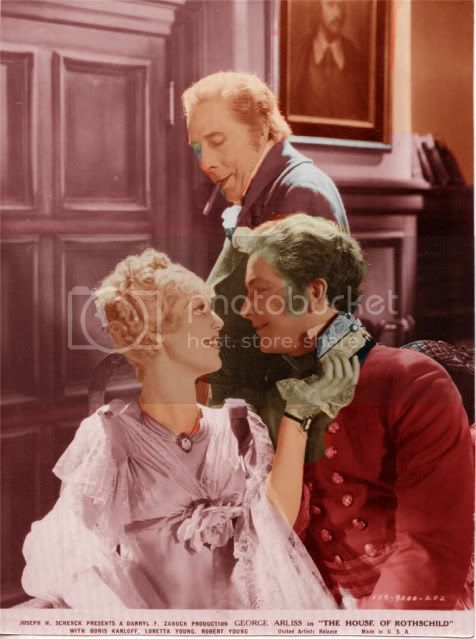 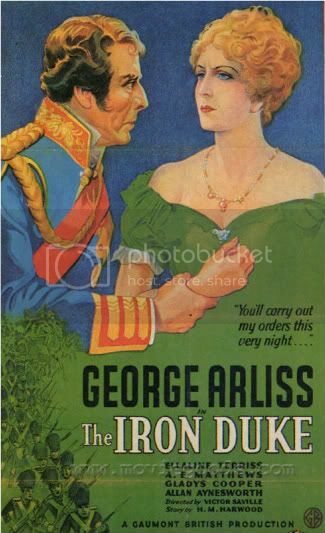 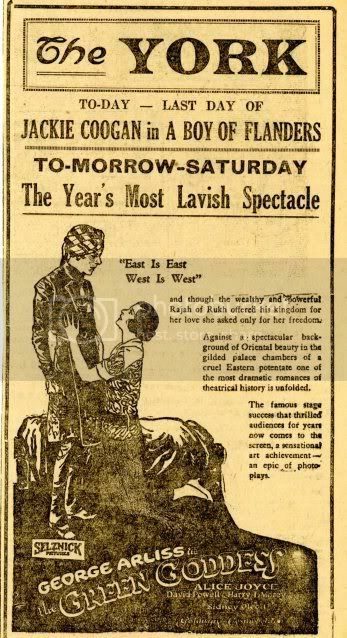 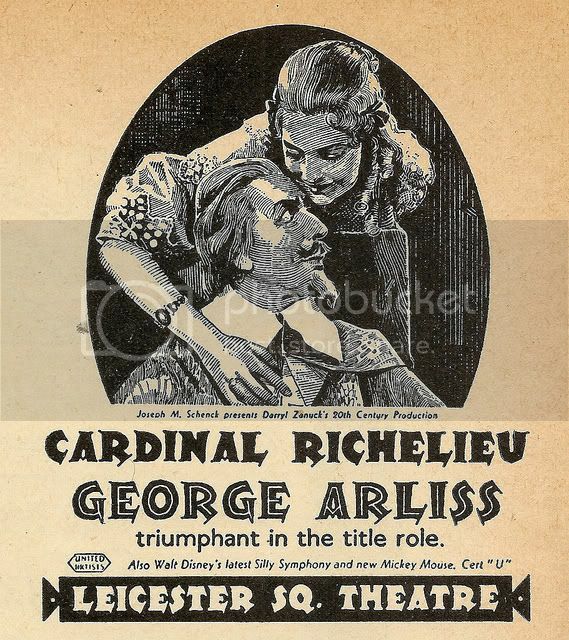 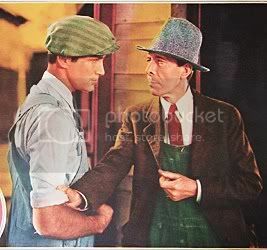 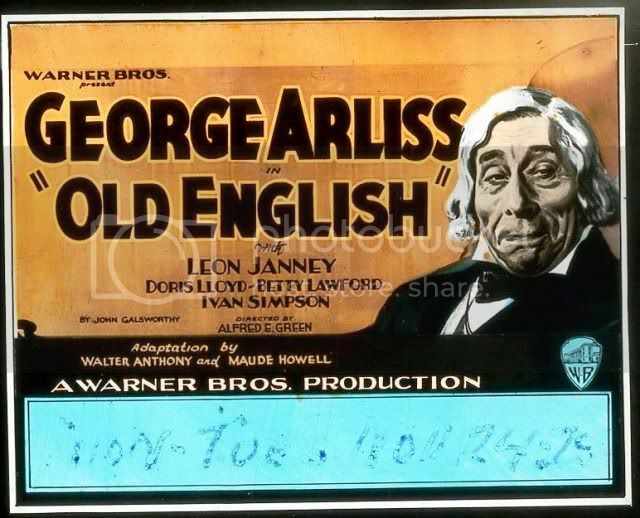 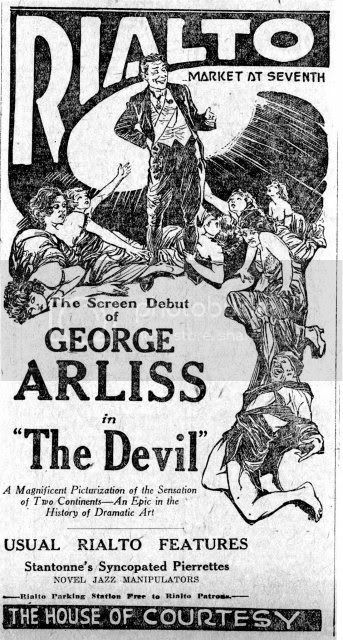 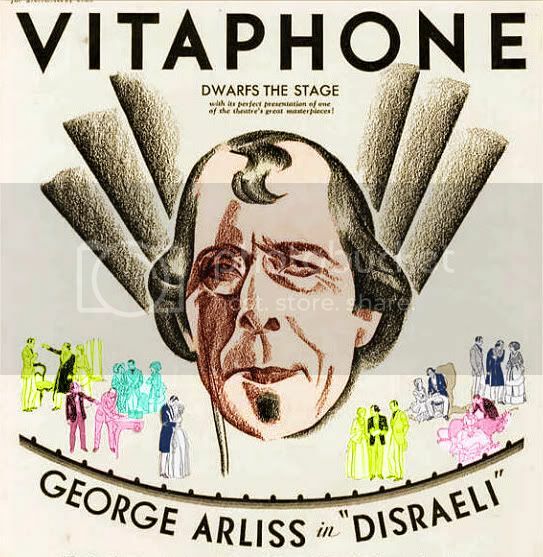 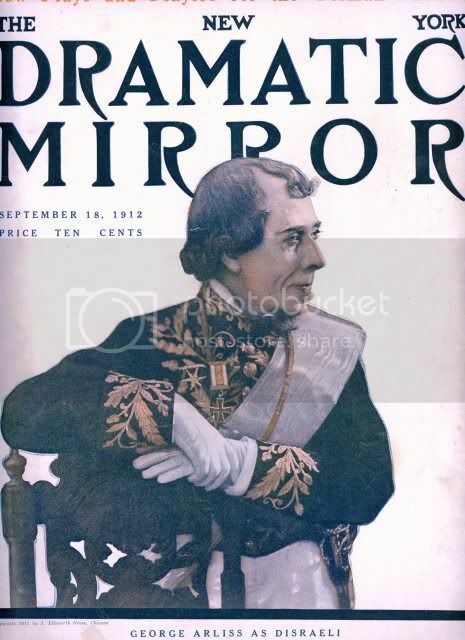 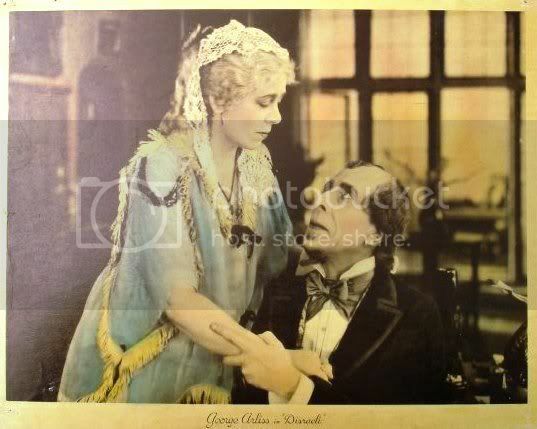 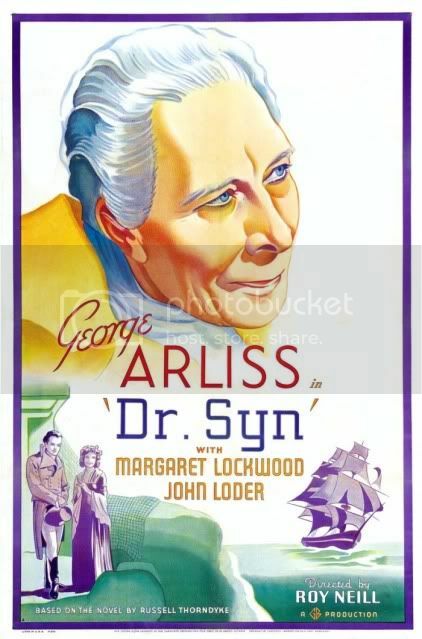 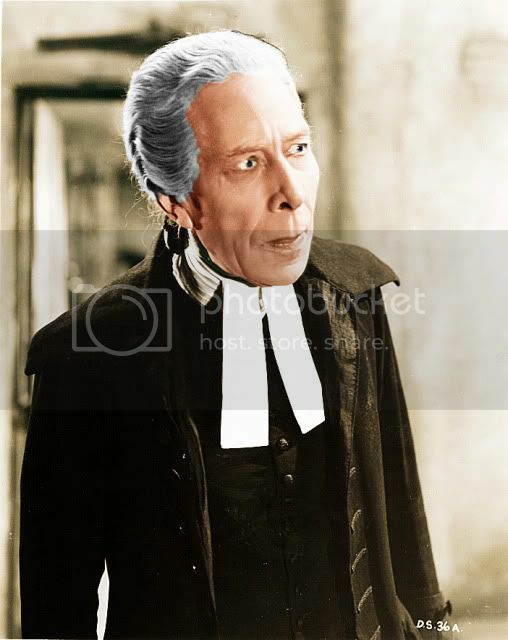 GEORGE ARLISS IN DISRAELI is basically a comic book based on the lost 1921 silent film. 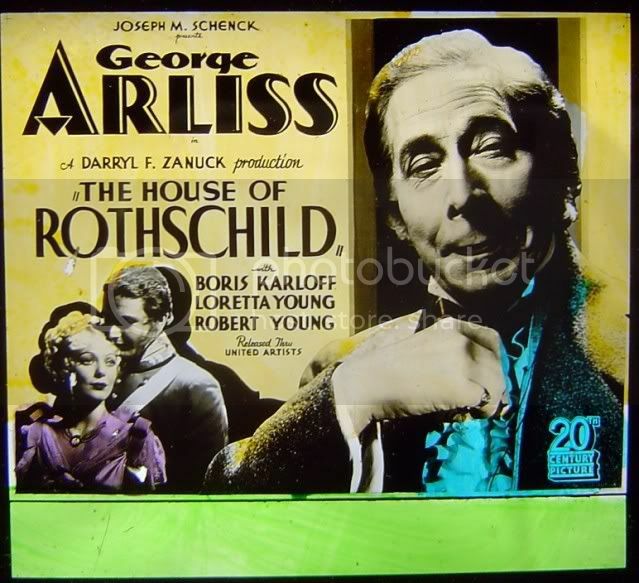 The story shows that Russian meddling in the affairs of western governments is nothing new. 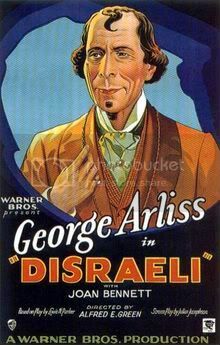 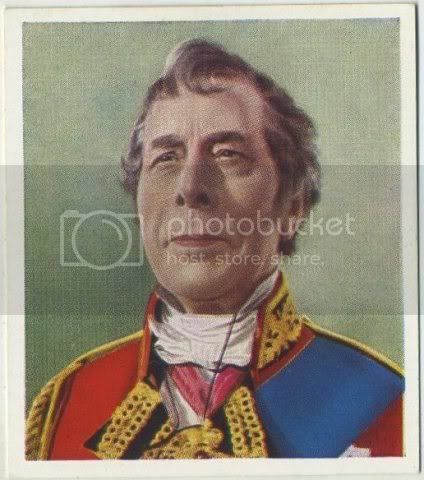 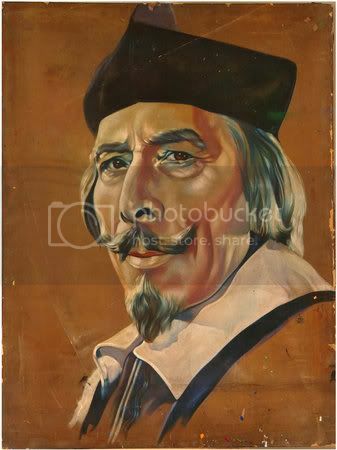 British prime minister Benjamin Disraeli seeks to purchase the Suez Canal but Russia sends spies to England to stop it.